Sakshi Grover Research Scholar, Department of Computer Science & Engineering, SBSSTC, Ferozepur, Punjab. impact. In this paper, we have implemented the carbon efficient VM placement and migration technique in cloud simÂ simulator. Jianzhe Tai Juemin Zhang Jun Li Waleed Meleis Ningfang Mi â€œARA: Adaptive Resource Allocation for Cloud Computing Environment under Bursty workloadâ€. 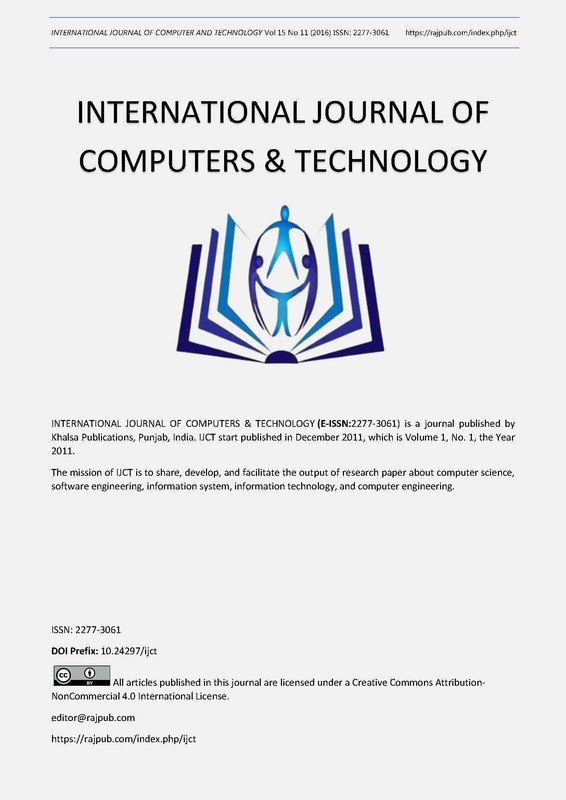 IJREAT International Journal of Research in Engineering & Advanced Technology, Volume 2, Issue 1,2014. Bhupendra Panchal, Prof. R. K. Kapoor â€œDynamic VM Allocation Algorithm usingClustering in Cloud Computingâ€ International Journal of Advanced Research in Computer Science and SoftwareEngineering 2013. Joseph L. Hellerstein â€œHARMONY: Dynamic Heterogeneityâˆ’Aware Resource Provisioning in the Cloudâ€. Atefeh Khosravi, Saurabh Kumar Garg, and Rajkumar Buyyaâ€œ Energy and Carbon-Efficient Placement of Virtual Machines in Distributed Cloud Data Centersâ€. Rajkumar Buyya, Anton Beloglazov1, and Jemal Abawajy â€œEnergy-Efficient Management of Data Center Resources for Cloud Computing: A Vision, Architectural Elements, and Open Challengesâ€. Hong Xu, Student Member, IEEE, andBaochunLi, Senior Member, IEEEâ€œAnchor: A Versatile and Efficient Framework for Resource Management in the Cloudâ€. Christopher Clark, Ying Song, Yuzhong Sun, Member, IEEE, andWeisong Shi, Senior Member, IEEE â€œA Two-Tiered On- Demand Resource Allocation Mechanism for VM-Based Data Centersâ€ . Zhen Xiao, Senior member, IEEE, weijia song and Qi chen â€œDynamic Resource allocation using Virtual Machines For Cloud Computing Environment ,â€ IEEE Transaction on parallel and distributed systems, vol.24, No.6 june 2013. Alex Delisâ€˜Nefeli: Hint-based Execution of Workloads in Cloudsâ€ International Conference on Distributed Computing Systems,2010. Resource Provisioning for Heterogeneous Workloads in Data Centersâ€ Vol. 62, NO. 11, Nov 2013. MapReduce in the Cloudâ€Vol. 61, NO. 12, Dec 2012. Anthony A. Maciejewski, Fellow, IEEE and Howard Jay Siegel, Fellow, IEEEâ€œPower and Thermal-Aware Workload Allocation in Heterogeneous Data Centersâ€. Jianfeng Zhan, Lei Wang, Weisong Shi, Shimin Gong â€œPhoenixCloud: Provisioning Resources for Heterogeneous Cloud Workloadsâ€. IEEE transaction service on cloud computing.